After a couple of years of consolidation, unbeaten Chorley powerhouse Jack Catterall is intent on re-awakening the domestic super-lightweight division by sending the opposition into a slumber in 2017, writes Glynn Evans. The muscular Lancastrian southpaw exploded to contention as a 21 year old in the back end of 2014, with back-to-back blowouts over feted Scouse amateur stars Nathan Brough (rsc2) and Thomas Stalker (rsc8). However, blighted by hand trouble and a painful parting from mentor Lee Beard, clattering Catterall has been extended to the cards by four of his last five victims. But the one they call ‘El Gato’ is adamant that the fight frat shall be eulogising over him again when he kick starts his 2017 campaign with a 10 round defence of his WBO Inter-Continental strap against Walsall warmonger Martin Gethin at Manchester Arena on April 8th. ‘For me, it’s not really been frustrating,’ says joltin’ Jack, who has won 17 straight with nine opponents failing to finish. ‘It’s not about stopping everybody, it’s about looking good and learning. I know that I’m hitting as hard as I ever did in the gym. ‘Joe Hughes was just a very tough opponent, then I hurt my hands in the fight with (Polish journeyman Lukasz) Janik. Last time out, (20-3-1 Argentinean Diego Gonzalo) Luque was quite negative which prevented me from showing what I’m fully capable of. I got the win and another 10 rounds under my belt but I wasn’t especially happy with my performance. Of his last seven opponents, only Malmesbury’s Joe Hughes was home grown and even diehard followers would struggle to recall the names of the six imports Catterall has scalped whilst quietly cantering to a number two world ranking with the WBO. Nevertheless, still only 23, ‘El Gato’ is primed to storm back to centre stage in ’17. ‘These educational fights have given me time to work on things in the gym and assemble the right team together,’ says the MTK managed starlet who promoted long-time team member Haroon Headley to the position of head coach last summer. 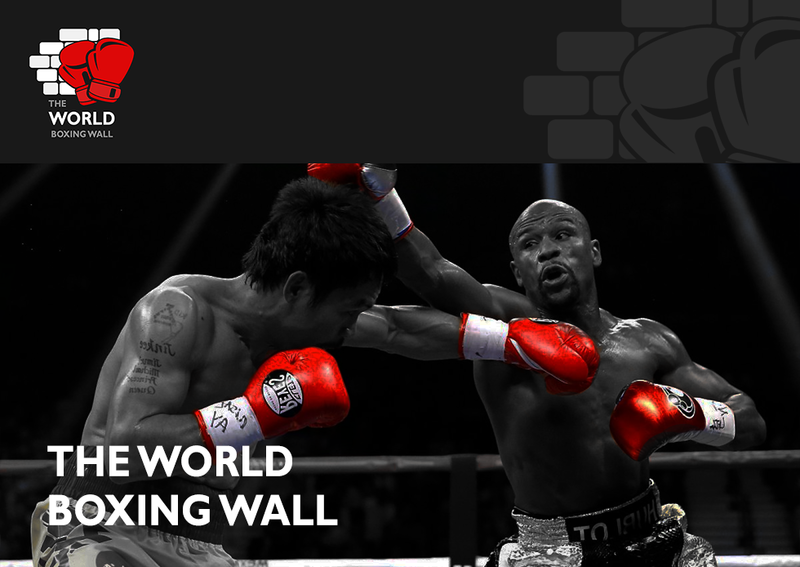 Short term, the one –time spar hand to Floyd Mayweather and ‘Canelo’ Alvarez is content to play second fiddle to the established stars on the Frank Warren roster but, in time, he harbours ambitions to headline himself. ‘Terry (Flanagan) and ‘Beefy’ (Liam Smith) are world champions so I’m very grateful for an opportunity to feature on their undercard. But I’m working towards eventually being at the top table at the biggest arenas myself,’ he insists. 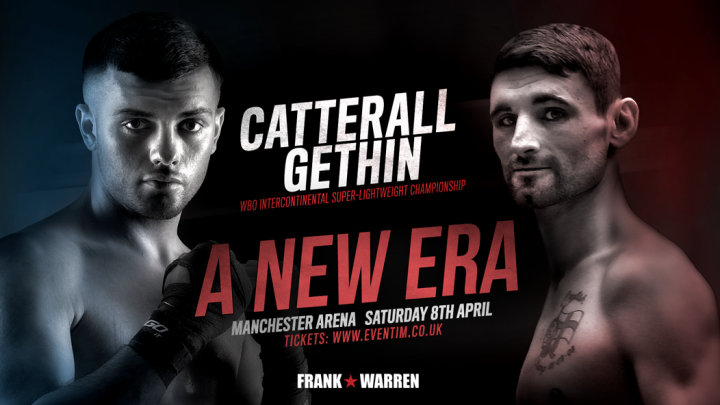 Opponent Gethin – a 33 year old former British lightweight champion who is not averse to a spot of giant-killing – is a known entity and, stylistically, should present the perfect foil for Catterall to sizzle. Catterall concludes: ‘I expect to deliver a performance that will catapult my name back into the limelight. ‘Martin’s an established name who showed in his upset stoppage win over John Wayne Hibbert last time (rsc4) that he still has plenty to offer. He lives in the gym, running his boxing and circuit classes so he’s exceptionally fit. I definitely can’t look past him but I always focus on my own game and make sure I’m best prepared to adapt to any situation that arises on the night. ‘Martin likes to come forward, tucked up, but can be a bit one dimensional. I expect he’ll eventually run out of ideas and when he receives no success, he’ll lose heart and I’ll pick him apart.